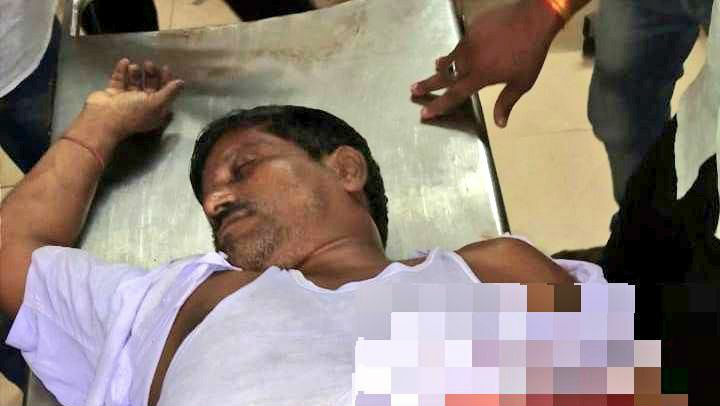 Bhubaneswar, April 15: A Bharatiya Janata Party (BJP) leader was shot dead by unidentified gunmen in Odisha's Khordha town, police said on Monday. Party workers have called for a six-hour shutdown. Khordha Mandal President Manguli Jena was shot at near Khurda BJP MLA candidate Kalucharan Khadayat's residence. He sustained critical bullet injuries and was admitted to the district hospital. Jena was declared dead on arrival by doctors. Odisha: BJP Mandal President Shot Dead in Khordha. "We are shattered to hear about the murder of one of our party leaders of Khordha," Union Minister Dharmendra Pradhan said. He blamed the ruling Biju Janata Dal (BJD) for the murder of the BJP worker and said they will get a befitting reply from voters.